Our company is an affiliate company of Kale Ticaret which has been operating in the taxi plate buying and selling and renting sector since 1979 and has been serving in the sector since 2000. 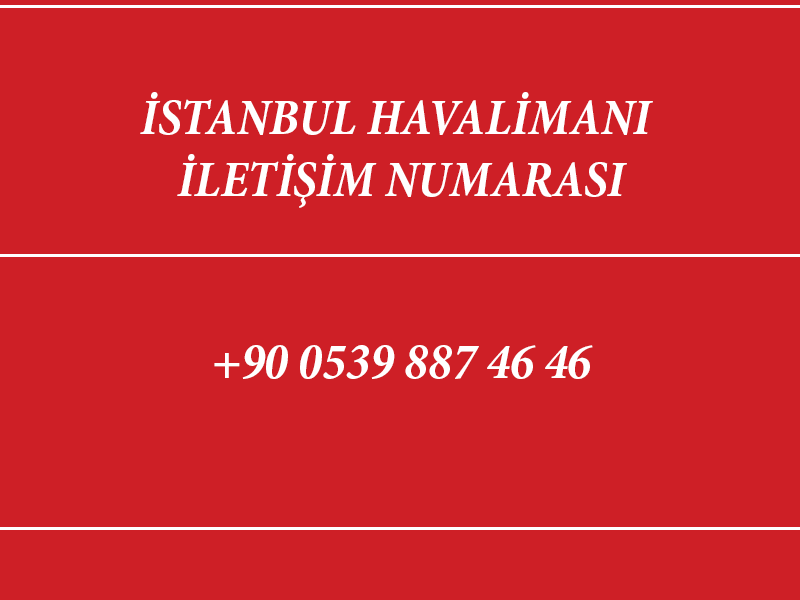 Based on customer satisfaction, our company offers services at Atatürk Airport Domestic Arrivals, International Flights Arrivals, Sabiha Gökçen Airport Domestic and International Arrivals terminal, we have also drop-off offices in Kadıköy and Istoc. Our company, which concentrates its activities on daily rentals, offers monthly rental services at reasonable prices to companies which wants to rent a car in a periodical time with short term monthly rental service. We provide also private chauffeur services 24/7 for our customers if needed. Also you can get services for tourists and transit passengers coming from abroad by city tours, hotel transfers and hotel accommodation services in our airport offices. Our offices are open 24/7, so our customers can reach our professional team anytime, if there is a problem with the car, an accident or other problems. We would be very happy to welcome you in Istanbul.